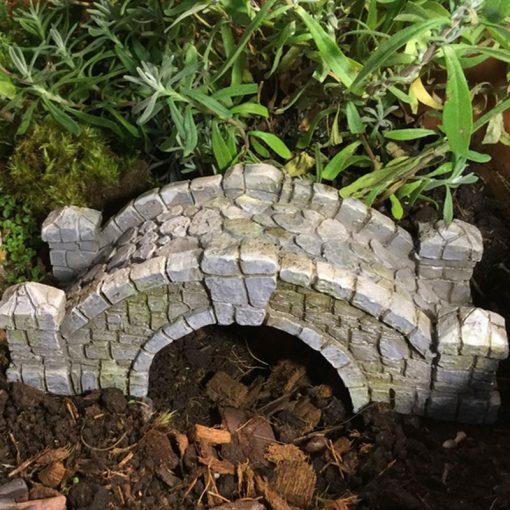 Bridges are fascinating, connecting land across water or over deep ravines. 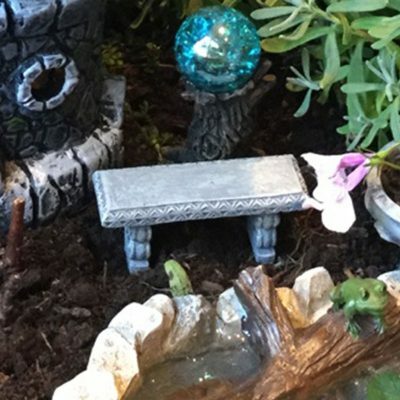 In the mystical world of the fey they assist in connecting our world to theirs. 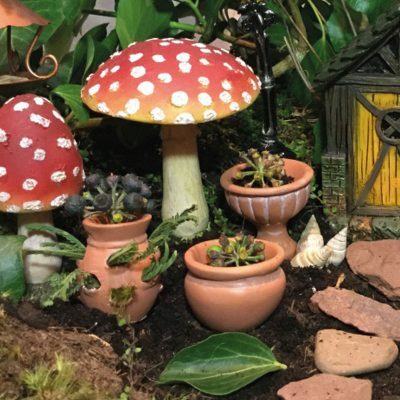 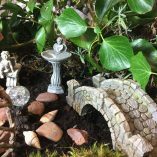 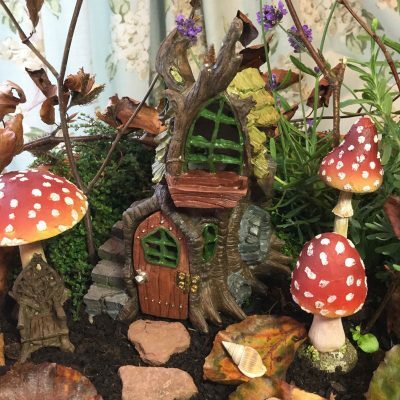 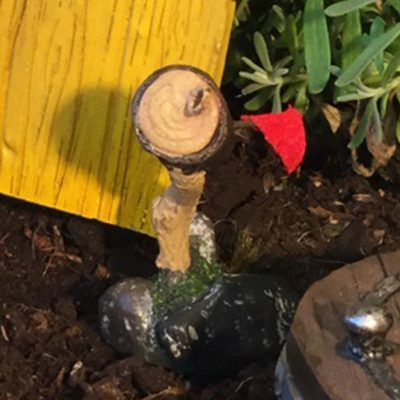 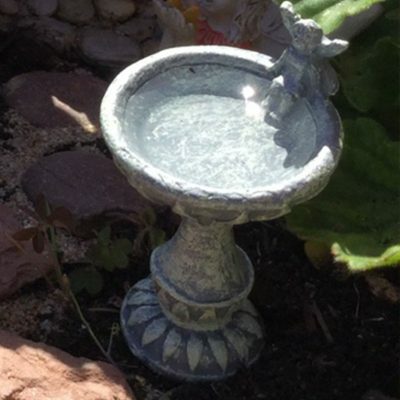 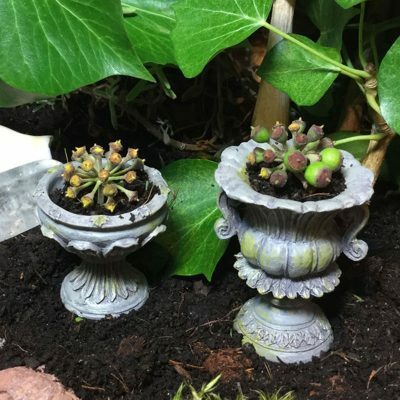 Create a magical fairy garden with a winding path that leads to a charming stone effect footbridge crossing a moss covered ditch. 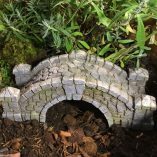 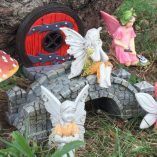 Design intriguing features into your fairy garden & place this sturdy stone effect bridge as an invitation to the fey to venture across.